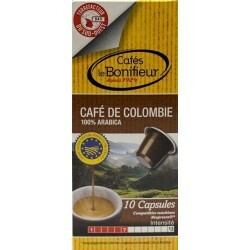 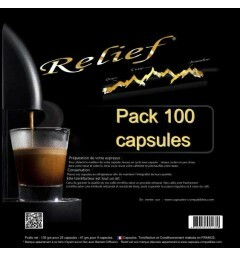 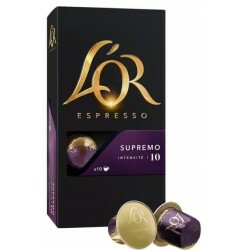 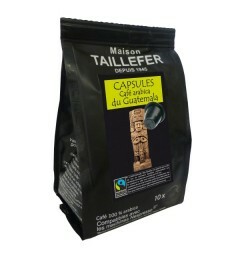 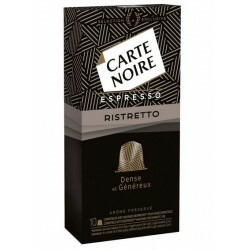 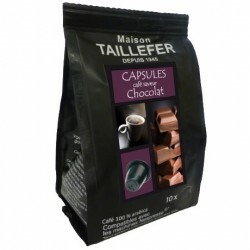 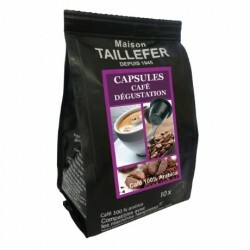 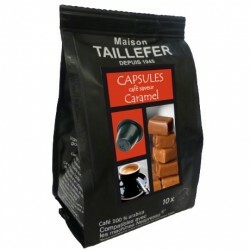 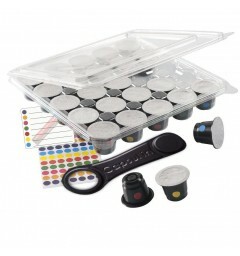 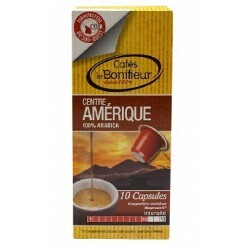 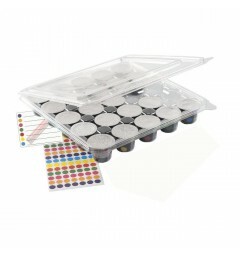 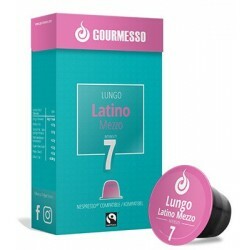 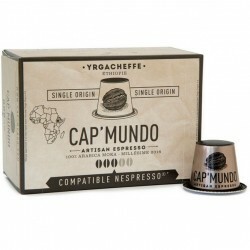 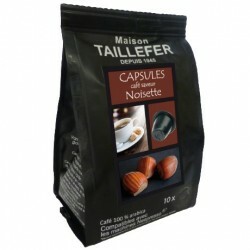 RELIEF Medium intensity coffee capsules, Nespresso® compatible. 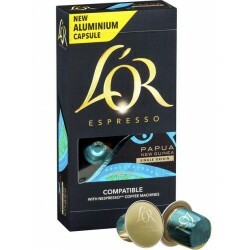 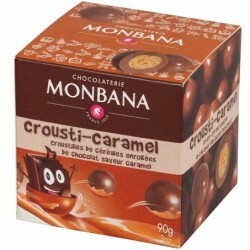 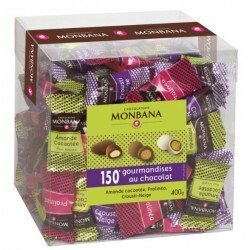 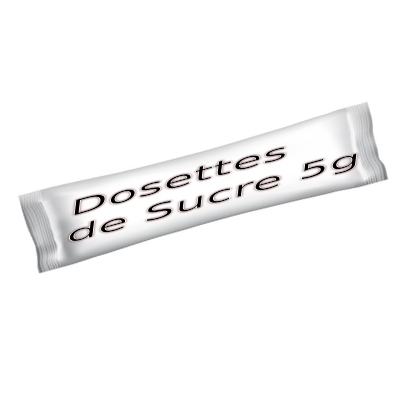 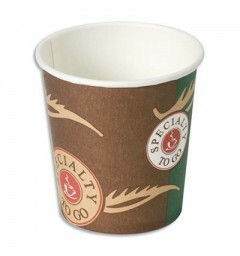 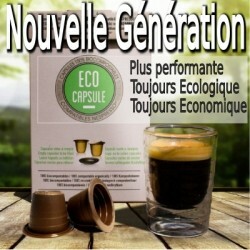 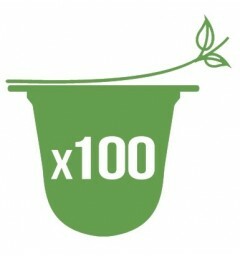 > Medium intensity coffee capsules, Nespresso® compatible. 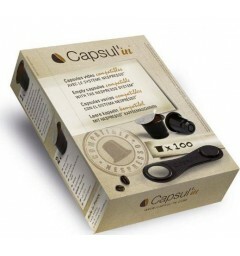 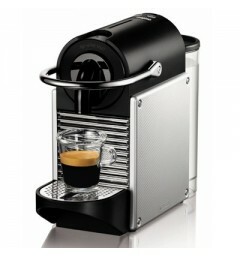 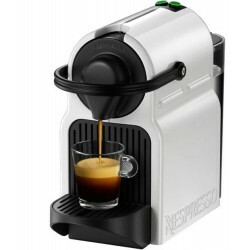 RELIEF medium intensity, compatible pods with Nespresso® coffee machine. 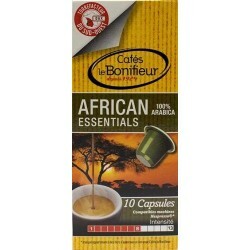 Discover the taste and smell of Ethipian coffee thanks to a blend of several Arabicas. 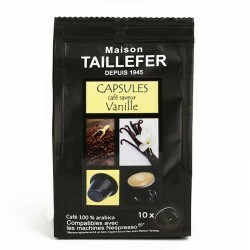 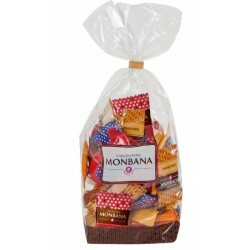 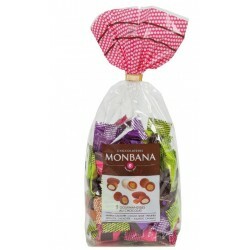 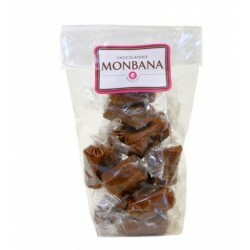 This mix is perfect for coffee lovers, offering fruity aromas to your cup.